It’s that time of year for Charlie Brown’s wimpy tree and for the kids to gather around the kitchen tables squirting fruit juice on shaved ice snow balls. I don’t know about you, but I certainly remember this great little toy. It may not make the best snowball, but it certainly made me happy. Get the Snoopy Sno-Cone Machine for your kids this winter. While this looks like a cheap paper coffee cup from a roadside stand in New York, it’s actually a porcelain copy. Like a Koons work of art it challenges the way you deal with disposable items. 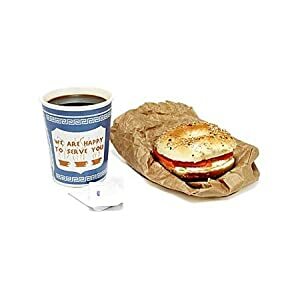 It’s also just a cool looking coffee cup that you take to work and remind you of a visit to the Big Apple. You’ll keep more cups out of the landfill and look pretty hip at the same time. This magnet may hit a wee bit close to home in some kitchens. “All the baking soda in the world could not mask the scent of her dispair” is such a lovely sentiment. Shouldn’t you give this magnet to your best friend? It’s made by Anne Taintor , the master of happy thoughts. 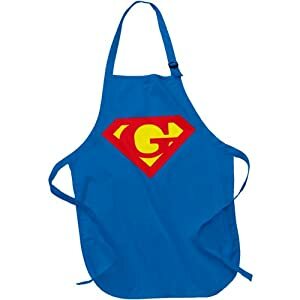 Protect yourself from another kitchen disaster with this Super Gay apron. It will protect you from flat souffles, iceberg lettuce, and jello salads. Bring the fabulous back to your BarbQ too! This Christmas taco will make the neighbors jealous. 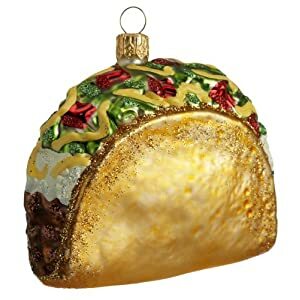 Just place it on your burrito tree. Today we join John Smampler and his film crew as they search for the elusive red bellied toothpick bird. This odd little bird has rarely been seen in public. Smampler has been tracking this particular pack by their droppings. The forest floor is littered with slivers of wood. 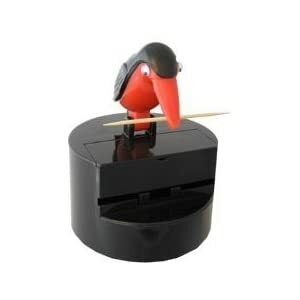 While you may not find one of these red bellied toothpick birds in the wild, you can have a realistic reproduction for your house.